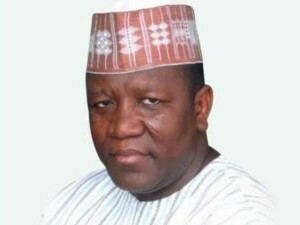 Zamfara State can be found in North western Nigeria. The state was created On the 1st of October 1996 from Sokoto state. Zamfara has two major ethnic groups, Hausa and Fulani with an estimated population of 3,838,160 as at 2011. The predominant Religion is Islam. And the people are mostly farmers. Mineral Resources: Iron Ore, Alluvial Gold, Chromate, Chamovite , granite, Clay, Limestone, Quartz, and Kaolin. Agricultural resources: Rice ,Wheat, Tomatoes, Guinea corn, Maize, Ground nut, ,Cotton, Tobacco, Beans, Livestock farming. Points of Interest: Kiyawa city walls, Kalale Hippopotamus pond, Kwartarkwashi rock/water spring, Kuyambana Game Reserve, Zamfara state History bureau Museum, Sambo Dan Ashafa’s tomb, Emir of Anka’s palace, Ruins of Yargoge’s Court at Kuyambana.